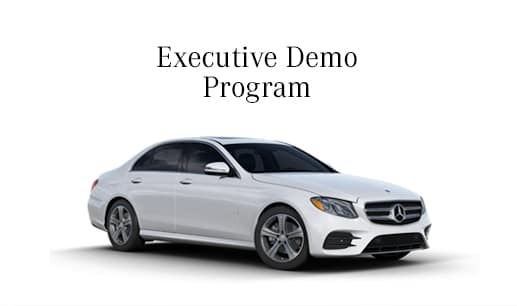 Mercedes-Benz of Farmington is the first dealership built by our automotive group outside of Colorado, and our 13-acre campus gives us plenty of room to host a vast inventory of desirable Mercedes-Benz luxury cars and Sprinter and Metris commercial vans. Our Rocky Mountain-based automotive group has 75 years of experience. Our clear commitment to customer satisfaction has helped to build its success based on simple guidelines: One Price. One Person. One Hour.® This means that you’ll never have to haggle for a competitive price, you’ll work with one person throughout the sales process, and you can walk in, pick your vehicle, secure low APR financing, and drive off with a new vehicle within just 60 minutes. Mercedes-Benz of Farmington and the rest of our automotive group are thankful for the people in the communities we serve, and we’re committed to giving back. Over the years we’ve supported a wide range of causes, organizations, and events, including Love Hope Strength, the Humane Society, public schools, Children’s Hospital Colorado, and more. 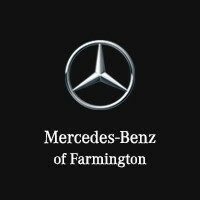 Mercedes-Benz of Farmington recently opened our state-of-the-art facility that reflects the exceptional quality of the brand we sell. Stop into our dealership and browse around the inventory to choose your new luxury car today. We are located at 555 N. West Bourne Circle in Farmington, Utah. You can also request information online or by phone at (801) 447-8141.